WASHINGTON — Speaker Paul Ryan said Thursday that he doesn’t support the effort by some of his conservative House colleagues to impeach Deputy Attorney General Rod Rosenstein, who is overseeing special counsel Robert Mueller’s Russia investigation. 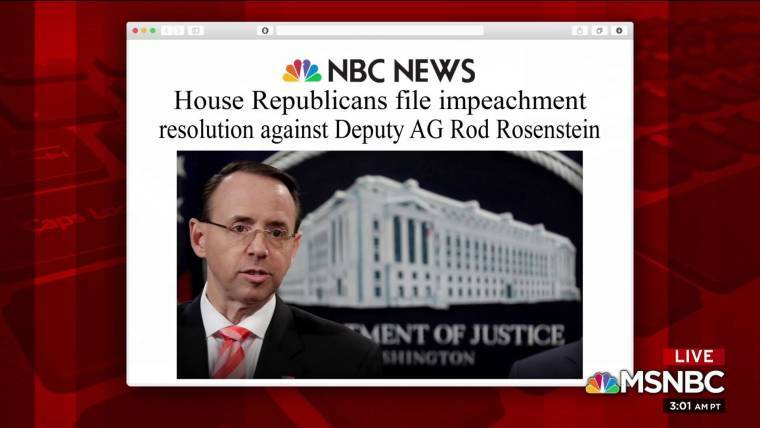 “Do I support impeachment of Rosenstein? No, I do not,” Ryan, R-Wis., said at his weekly press conference as lawmakers packed up to leave Capitol Hill for a month-long recess. Ryan said that while Congress hasn’t gotten full compliance on its requests for documents from the Department of Justice, lawmakers have seen “tremendous progress” since he stepped in and got involved. 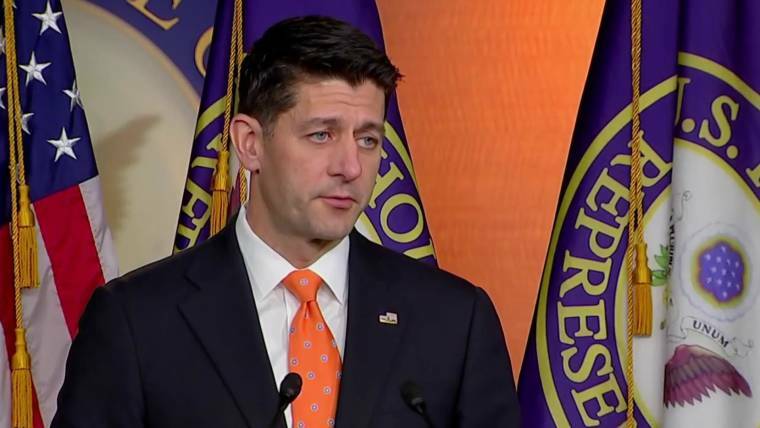 If an impeachment resolution were to pass the House, Ryan warned, it would “tie the Senate into knots,” delaying both appropriations bills and the confirmation of President Donald Trump’s Supreme Court nominee Brett Kavanaugh. “For many reasons, I don’t think it’s the right way to go,” Ryan said. House Minority Leader Nancy Pelosi, D-Calif., said Thursday that the impeachment effort was a bid to take focus from the investigation at Ohio State University, where Jordan was an assistant wrestling coach, and according to some former wrestlers, turned a blind eye to the team’s doctor who’s accused of molesting their athletes. Jordan has denied previous knowledge of any type of abuse. “Well, I don’t know, but what I’ve heard is Jim Jordan wants to just take attention away from the scrutiny that he is under in Ohio, that could be part of it,” Pelosi told reporters Thursday about the impeachment effort. Meadows told reporters Thursday morning that he won’t try to force a vote on the measure. “We were able to make some other concessions and agreements that will hopefully will compel DOJ and FBI to deliver the documents,” he said. 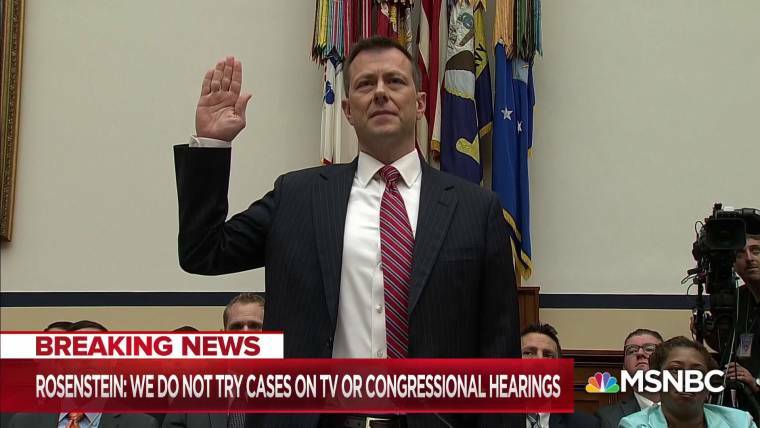 And Rep. Trey Gowdy, R-S.C., chairman of the House Oversight and Government Reform Committee, indicated Thursday that he doesn’t back the impeachment effort. “My deputy, Rod Rosenstein, is highly capable. I have the highest confidence in him,” Sessions said at a press conference in Boston. “We need Congress to deal with the immigration question,” he said.